The Red Earth Arts Festival 2012 kicks off later next month in the Shire of Roebourne, and organisers are seeking people to perform in a mass choir at the ‘Voices and Lights’ event taking place on Sunday 2 September 2012 at Hearson’s Cove. You don’t need to be a ‘singer’ to join the choir, just the enthusiasm to take part! Organisers are also looking for stall holders to take part in the Karratha Community Celebration, which will be held on Saturday 22 and Sunday 23 September 2012. The KCC is will be the final event of the festival, and is expected to attract an audience of over 5000 local community members. This is a great opportunity for you to sell and showcase your wares. Both food and crafts-related stalls are welcome, and community/sporting groups who are looking to attract new members are also encouraged to apply. If you are interested, please contact Tamsin Young on 0414 540 900 or email tamsin.y@paninternational.com.au by Friday 3 August 2012 to apply. 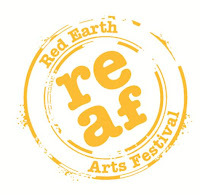 The Red Earth Arts Festival 2012, run by PAN International, will take place from 31st August to 23rd September 2012 across Karratha, Dampier, Roebourne, Wickham and Point Samson. 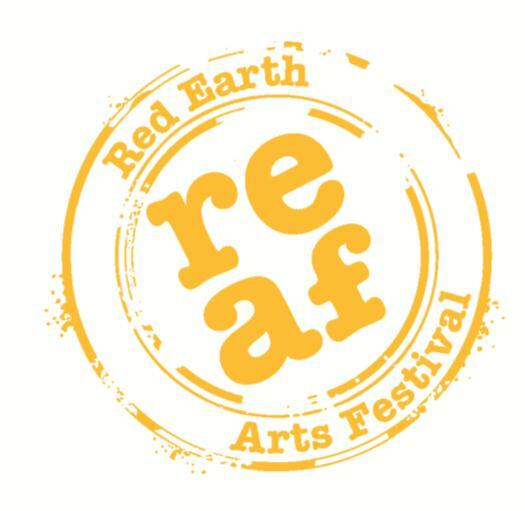 Under this year’s theme, “Bringing the World to the Pilbara”, the REAF aims to give both local and external artists from a wide range of backgrounds the chance to exhibit their work. The festival will present creative and professional development workshops, performances from local arts and cultural groups, and entertainment from across the country. For more information, visit the festival’s website.